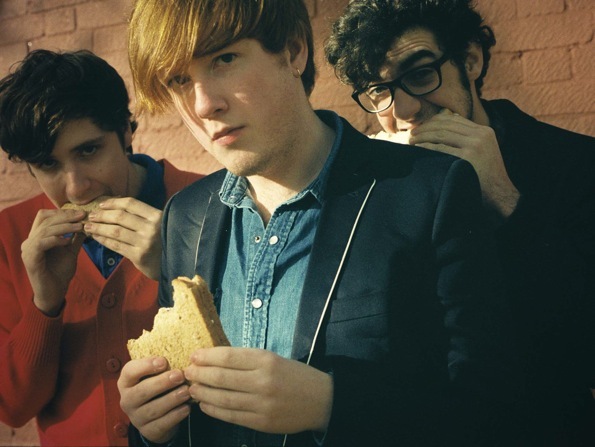 This is not the first trip to North America for Two Door Cinema Club; they toured the US as openers for the French band Phoenix in 2010 and co-headlined with Canadian indie darlings Tokyo Police Club in January 2011. The young trio from Northern Ireland gave up their University places to focus on music, and it looks like that bold decision was also a wise one. Their headline shows in the UK sold-out within hours of going on sale, but the Coachella sunshine will perhaps prove to be the most apt location to hear their mix of pop beats, guitar melodies, and life-affirming lyrics. Their debut album, Tourist History, is full of catchy, exuberant tunes that encapsulate their youthful enthusiasm.